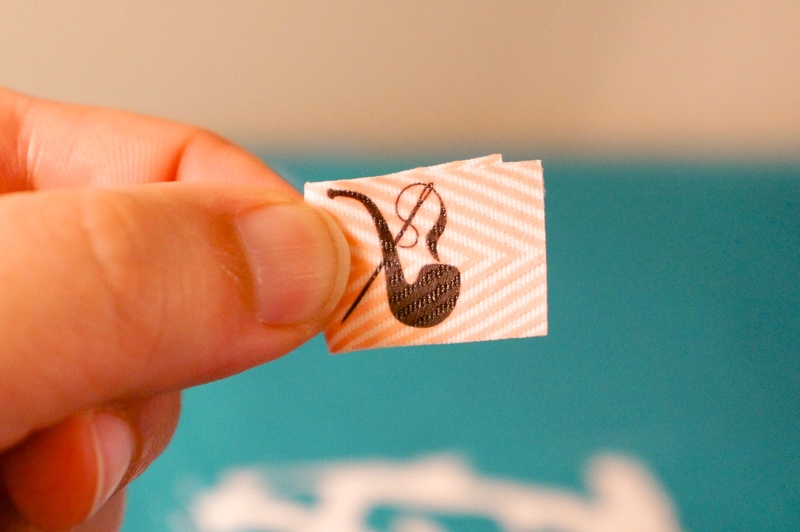 Make your own sew-in labels - Sew What, Sherlock? 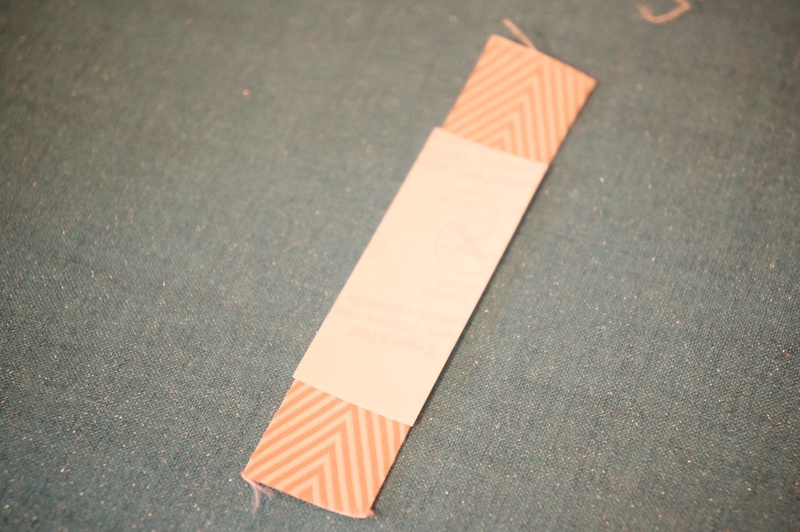 Finally, I’m writing up the tutorial for MY way of making sew-in labels on ribbon. 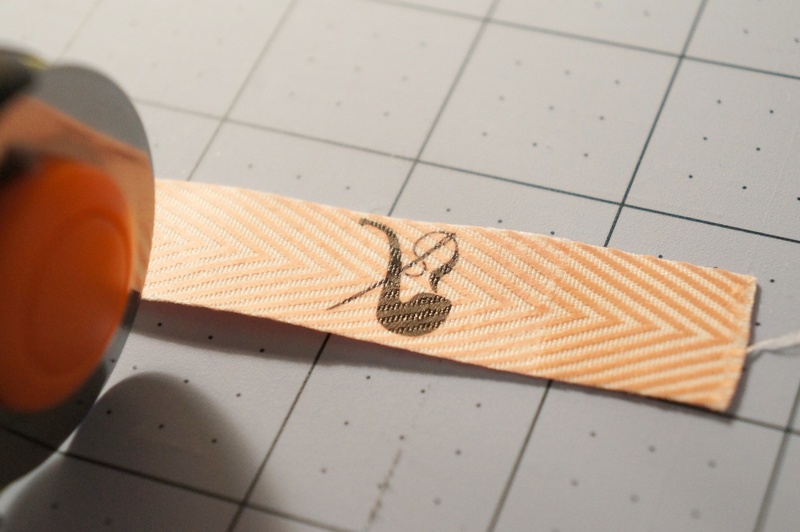 I’ve seen a few tutes on this but they usually use twill tape, and I found this really great chevron ribbon on Etsy that I just HAD to use, but it’s bumpy, so the ‘usual’ methods weren’t working for me. Here goes! 2. Go to your ironing board. 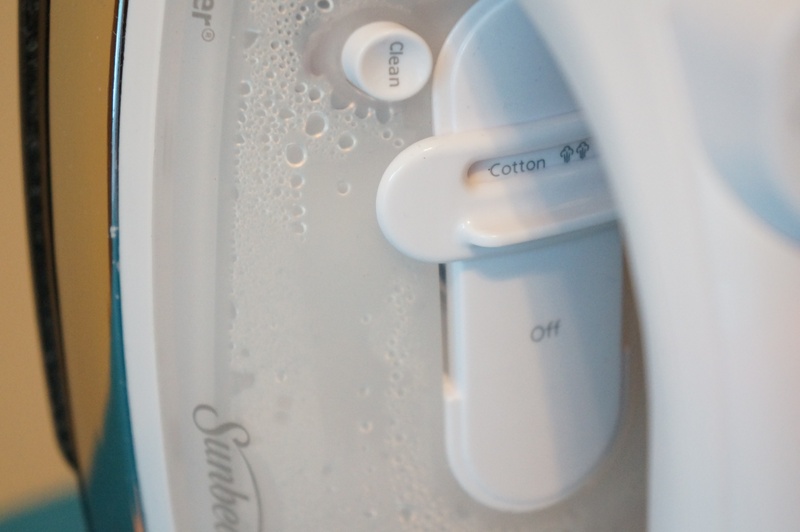 Set your iron to cotton. I have a cheapy iron but my old iron worked at this setting too, so I’m guessing it’s fine for everyone. 3. 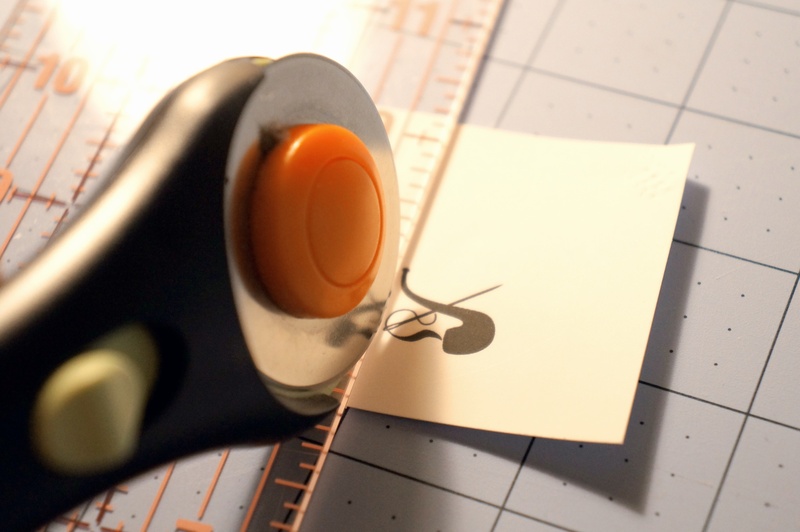 Cut your piece of ribbon to be a little longer than your label piece. This makes for easy paper removal later. 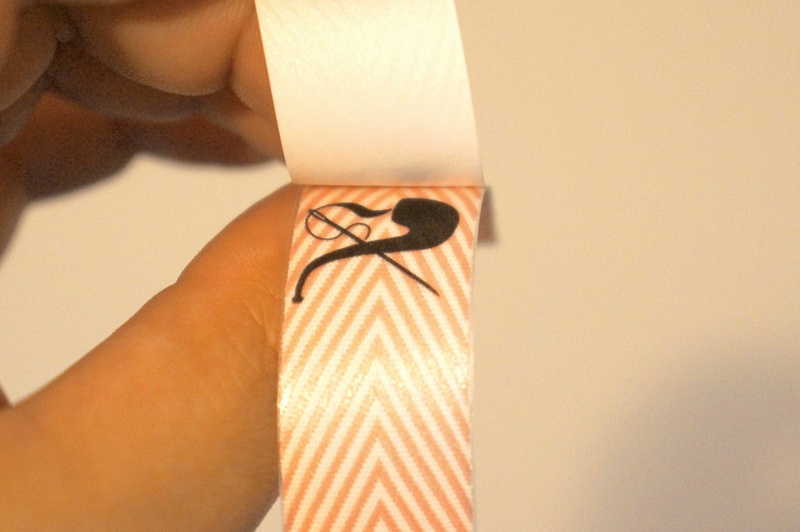 My ribbon shrinks when ironed, so I cut it about an inch longer than my cut-out label transfer. 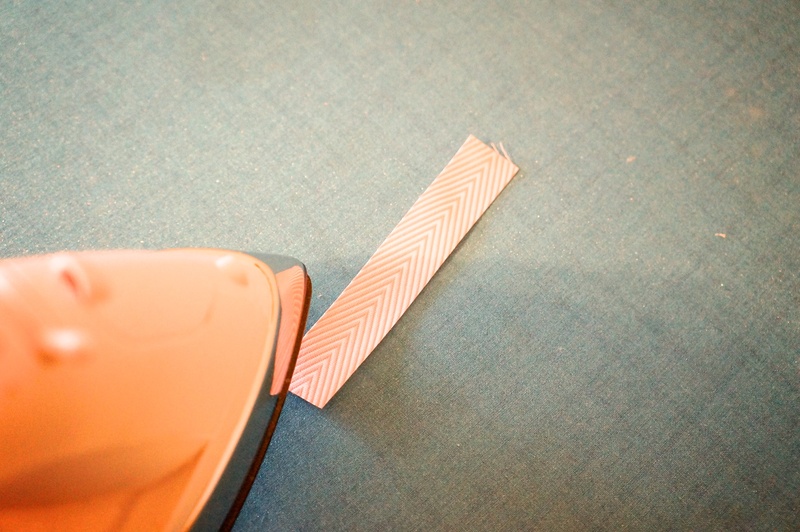 Iron your ribbon for 4-6 seconds on both sides, moving the iron. 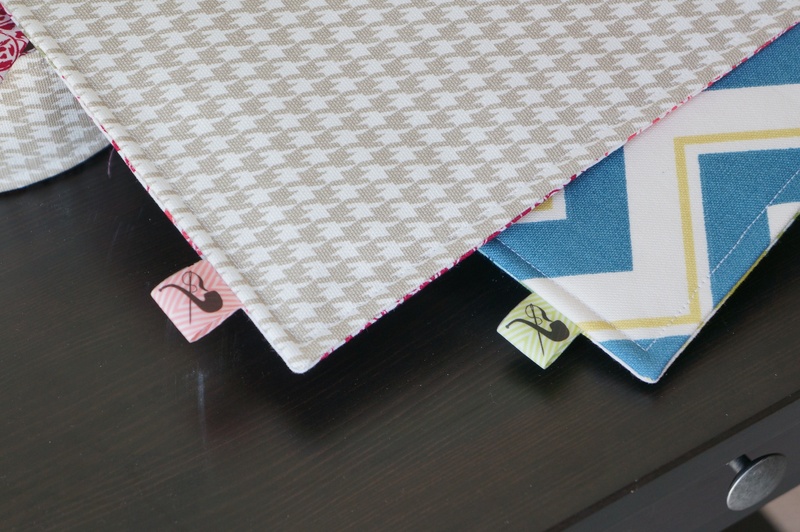 This will make your ribbon shrink a little and also flatten the threads that make the pattern. I cannot stress enough to you how important this entire step is. Please. Just do it. Be careful not to melt the ribbon! Also don’t attempt to do a whole string of ribbon in this way. The center of the iron needs to be fully on the label. If you do it in a whole line like that you’re just going to get bubbles and smears. Let the ribbon cool before you move on to the next step. 4. Place your label centered on the ribbon. 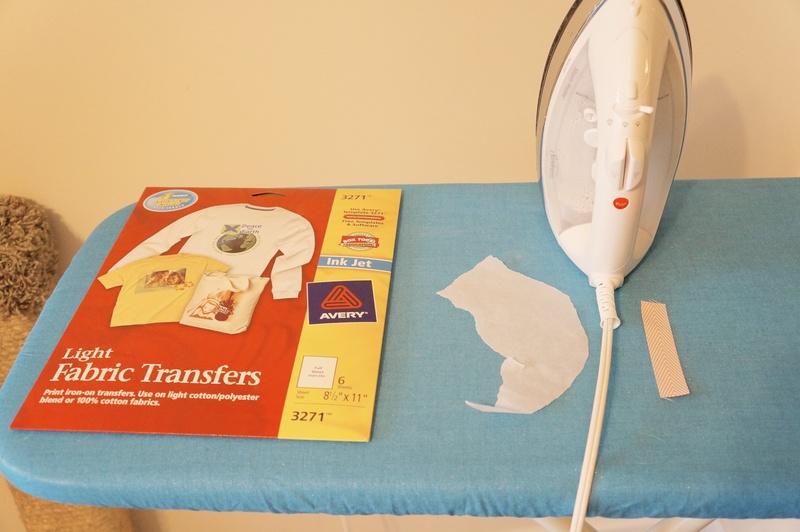 Set the iron down on the transfer. Do not move the iron. Do not push down. (NO STEAM PLEASE!) Let cool completely before moving to the next step. 5. 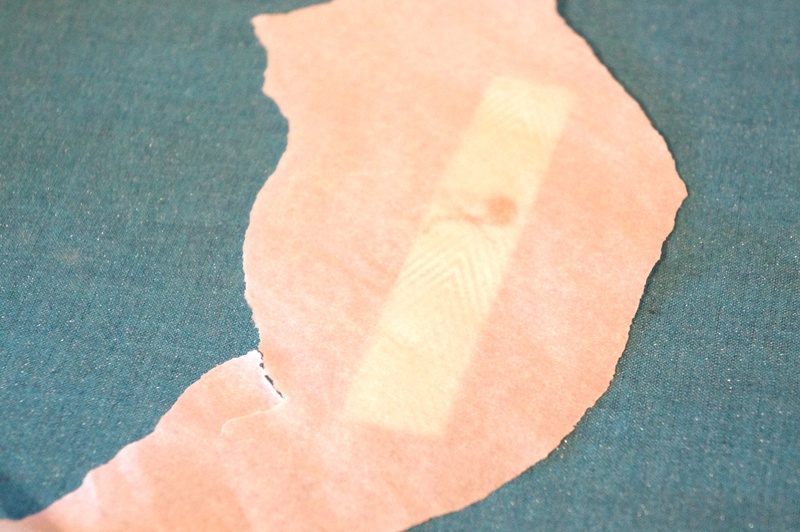 Very carefully peel the paper backing off the ribbon. If the plastic layer doesn’t stick to the ribbon at all, iron everything together again for another 8 seconds and for each label you make after that iron them for 12 seconds. See? Now you understand why you cut the ribbon longer than the label. If there are a few bubbles under the image don’t worry, we’ll fix that later. Your goal is just to get it barely stuck on. This is what preserves the fine details of your transfer image. If you iron it too long it will definitely smear. 6. Place your scrap of parchment paper on top of your label, with the label facing up. Put the iron on top, don’t push down, for another 6 seconds. Do not move the iron. Let cool completely before moving to the next step. 7. Almost done! Just trim the extra edges off your ribbon and sew into your cute bag, etc. Oh, and if you’re using longer labels to sew into the lining of a bag or something I like to put a strip of basting tape on the back of it just to keep it in place. Don’t bother pinning. They do ripple a little but if you use a longer stitch length or a zigzag stitch it helps. Finally, After I’ve sewn in my labels I like to put the parchment paper on top and give it another four seconds, just to set the transfer layer with the stitches, and to re-stick anything that might have come up while sewing.